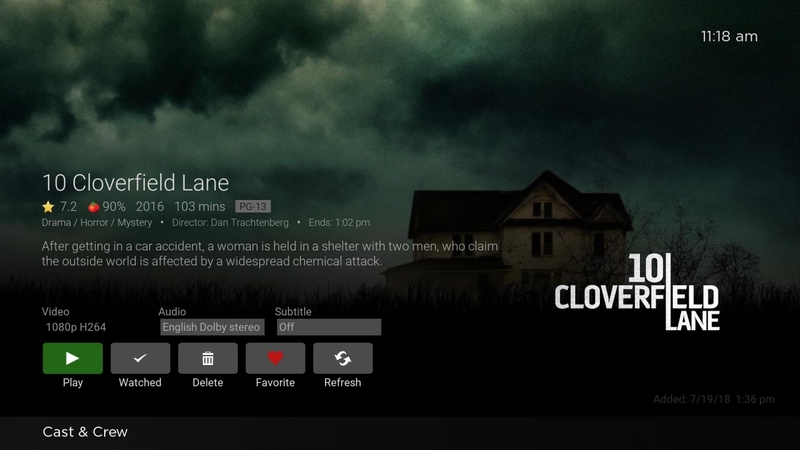 A new version of Emby for Roku has been rolling out this week and it provides some nice enhancements as well as minor bug fixes. The update should be coming to your Roku device soon! 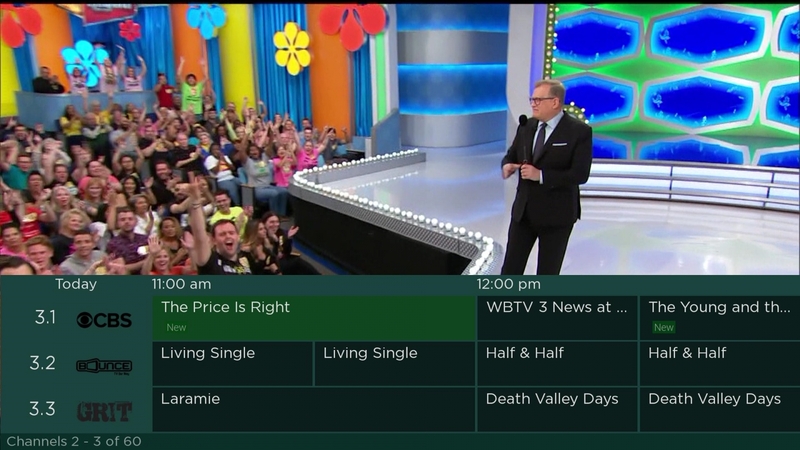 During live TV playback, you can now bring up a small version of the guide and move around and find other programs to watch easily. You can set programs to record or cancel them, or switch to a new channel. Pressing the "play" button on your remote will tune directly to the selected channel just like in the full guide. The detail screen now has convenient fields for you to select the version, audio and subtitle tracks before starting playback just like the other apps. So you won't have to start your item in order to turn on subtitles or select specific audio. Additionally, we've made many improvements to playback and other general display and navigation as well as some minor bug fixes. We hope you enjoy this new update and we're already working on more improvements to come. Great Function!, Thanks so much!, Wonder why the "Last Channel" option wasn't added as well?